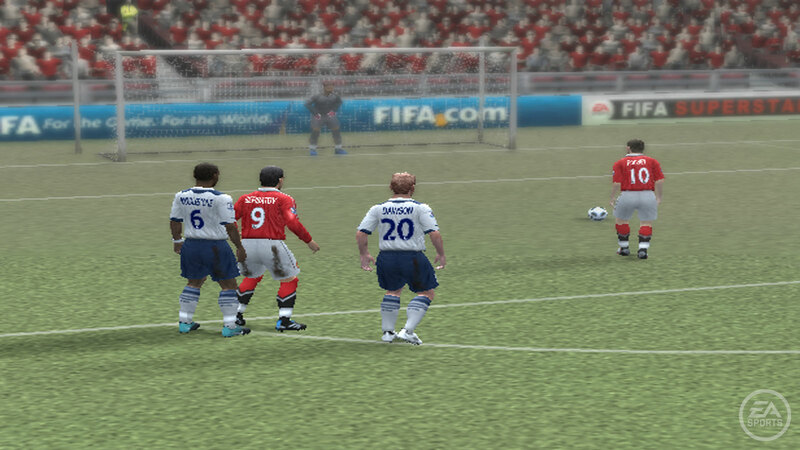 Fifa 11 is a football game that has a very tough reputation to maintain, as it has always managed to provide a quality service that few other football based console games have been even remotely close to matching, let alone exceeding. Indeed, it would seem that many sporting simulation games are released with very little effort or consideration made as to the quality of the game, as the creators of it are aware that there will always be loyal fans eager to play it even if it happens to be rather mediocre overall. 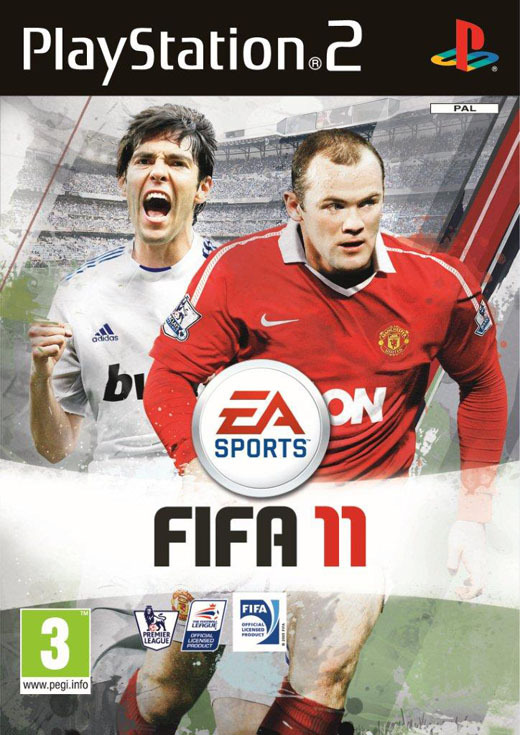 However, with Fifa 11 for the PS2 console, EA Canada can well and truly pat themselves on the back, with such a high quality game that really does manage to pay all due respect to the beautiful game. Fifa 11 is a game that has taken a basic, winning formula and then actively sought to ensure that where there was room for improvement or expansion, the opportunity was taken. The end result is a game that will appeal and please customers due to the fact that it has ensured the inclusion of all the various components that worked so effectively previously, but with a few new twists included for good measure. One such example of this is the inclusion of the “Be a Goalkeeper” mode, whereby as the name rather handily indicates, the player will be able to assume control of one of the most important players within a football match: the goalkeeper. After all, it is the goalkeeper who will try their level best to ensure that the ball does not actually hit the back of the net. One very impressive design quirk of the game is that the player will also be able to customize content. For example, the player is able to make a compilation of their favourite match highlights allowing the player to relive his favourite moments, be it an especially well executed and timed shot that got the ball past the goalkeeper, or an especially well performed penalty kick. As if this was not intriguing and impressive enough, the player is even able to fully tailor the sounds and cheers that the crowd makes! Fifa 11 also features a newly implemented game mode known as career mode, whereby the player has the opportunity to assume the responsibility of controlling a particular football player as they enjoy the natural ebbs and flows of their 15 year stint in the industry. The inclusion of a friend leader board ensures that the maximum amount of interest is and will be generated for this topic. The game is also much tougher than previous titles in the series and the reason for this is due to the fact that the player will now have to contend with a 360 degree collision detection system. What this means is that there is a much more realistic and challenging gameplay on offer as the player may very well find himself tackled from any angle. Fortunately, the player is equally able to make use of this new innovation for their own benefit. Therefore, the much lauded quote of how a single well timed understrike will totally ruin a run is indeed true. The players themselves are not merely virtual and digital depictions of the real life counterparts, for they have been designed to include and exhibit animation sequences that realistically match and mimic the gestures and victory motions made by the players. This is a genuine treat for football fans – if you’re on the lookout for a new football title to add to your PS2 games collection then this is the one!